This is traditional polenta imported from Italy. Made in all regions of Italy, polenta has become a staple in the Italian diet. 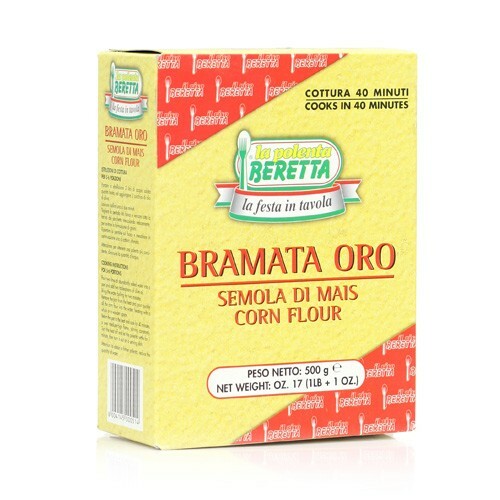 Use this product to explore the culinary versatility polenta can offer.